The VPN Lab - VPN Guides - Firestick Guides - Does ExpressVPN Work With Firestick? ExpressVPN is one of the best VPN providers currently on the market. Located in the British Virgin Islands, it features extremely fast servers that provide its users with unprecedented speeds, making it an ideal choice for all individuals who regularly perform data-intensive tasks, such as online gaming or HD streaming. 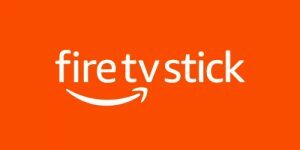 Firestick or Fire TV Stick is Amazon’s response to popular TV sticks like Roku and Chromecast. It is a plug-and-play flash device that goes into any HDMI port on your TV set, giving it instant smart TV capabilities. It allows you to stream a ton of online content and you can even install Kodi on your Firestick. However, it works best when paired with a reliable VPN, both in terms of security and performance. With that in mind, let’s see if ExpressVPN and Amazon Firestick can work together. The answer depends on what you are trying to get out of your Amazon Fire TV Stick and how concerned you are with your general security levels while online. 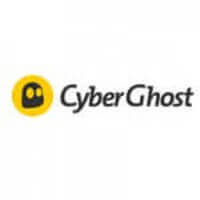 If you do not mind allowing your ISP and other online entities to monitor your online traffic and interfere with your connection, then you do not really need a VPN. Similarly, if you do not want to access platforms that are geo-restricted in your country (Netflix and Hulu, for example), having a VPN is not really a necessity. On the other hand, if you DO want to keep your online traffic away from any prying eyes and stay anonymous while you stream, connecting to a VPN is a must. The same goes if you want to unlock the most popular streaming services that may be blocked in your country. ExpressVPN works with Amazon Firestick. However, the software cannot be paired with the 1st generation of Fire TV Stick. All other versions of Firestick and Fire TV are supported. Apart from the regular VPN benefits, ExpressVPN will also allow you to bypass any geo-restrictions applied to the most popular streaming services. This is done by replacing your real IP address with a virtual one and making the geo-locking software “believe” it should not apply any geographic security measures to your traffic. 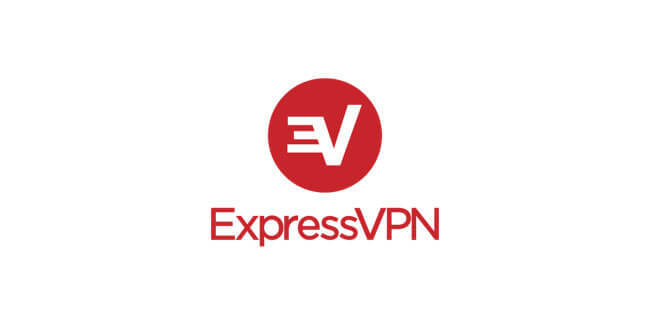 ExpressVPN will also encrypt your online sessions with AES-256 cipher, which is an integral part of the OpenVPN connection protocol. Additionally, the software comes with impressive DNS leak protection and an automatic killswitch feature. The company accepts Bitcoin payments, which means you can remain anonymous throughout the entire ordering process. Finally, since your ISP cannot monitor your online traffic, it will not be able to tell whether you are performing data-intensive tasks or not, so you do not have to worry about speed throttling.